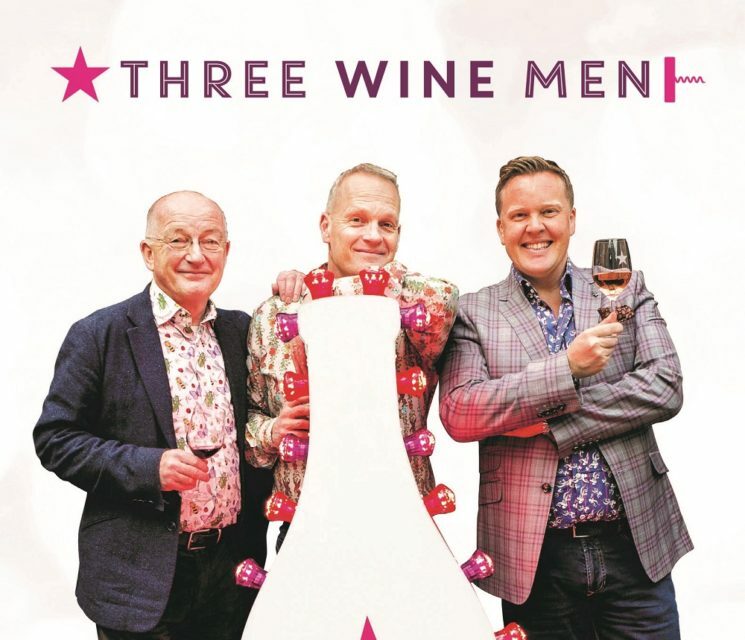 Kickstart the festive season this weekend by joining Olly, Oz Clarke and Tim Atkin MW at Victoria’s Lindley Hall for the Three Wine Men Christmas Extravaganza! As well as the main tasting where you can taste 100’s of splendid wines there will also be three fantastic masterclasses: Susy Atkins, of the Telegraph, will be hosting A Splash of Gin,a fresh-faced new wine superstar Tom Surgey will be teaching the art of matching cheese and wine whilst Tim will be talking through superb Spanish food and wine matches. See you this weekend to sip splendidly! 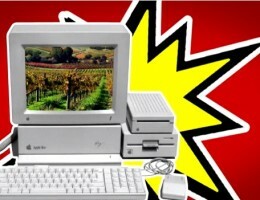 A Glass With – Phil Wang! Join Olly at the Ideal Home Show! 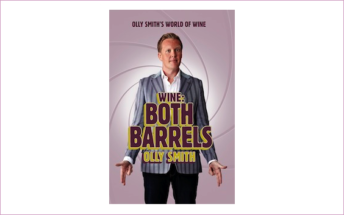 A Glass With – Andy Jenkins!